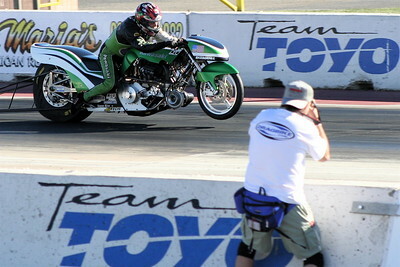 I shoot Extreme Motorsports Events exclusively: 200+ MPH Drag Racing, X-Games, Stunt Riding Competitions, Flat Track Racing, Red Bull/New Years/No Limits Record Setting Events, Custom Bike Shows, The Hottest Streetfighter Customs in CA/AZ/NV and pretty much anything on 2 wheels that goes fast! 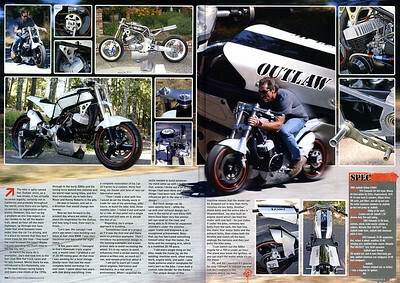 As the STREETFIGHTERS MAGAZINE (UK) roving American West Coast Reporter my work "...disconnected ramblings from across the pond, with an occasional geo-political tirade..." was featured regularly. 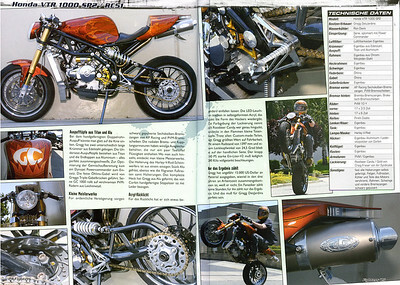 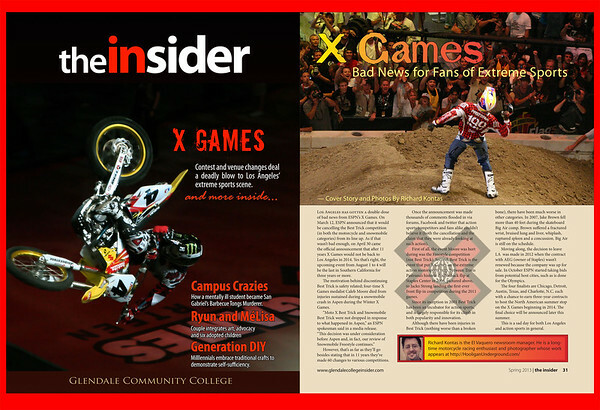 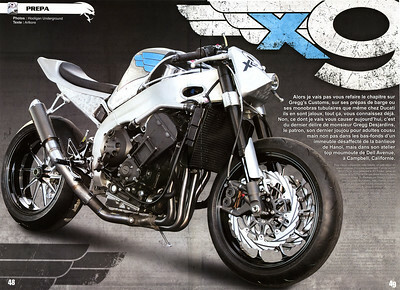 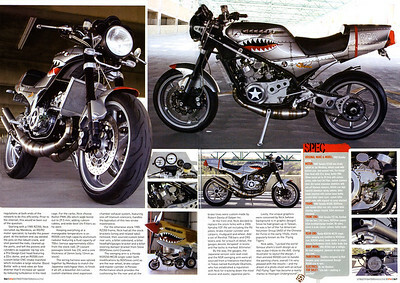 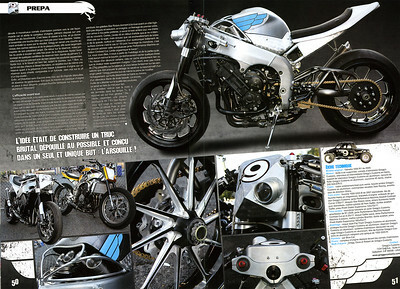 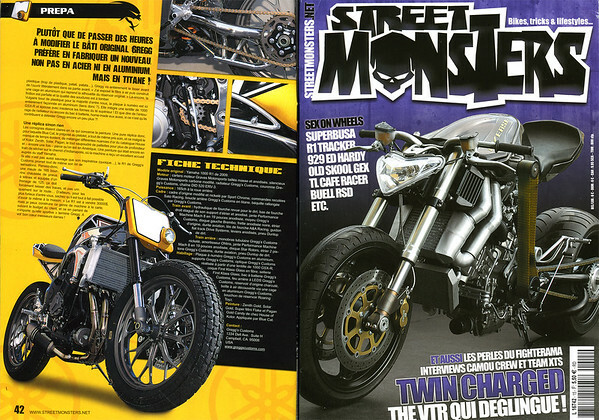 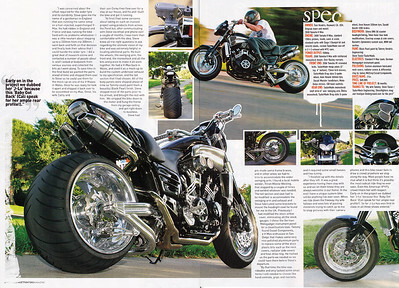 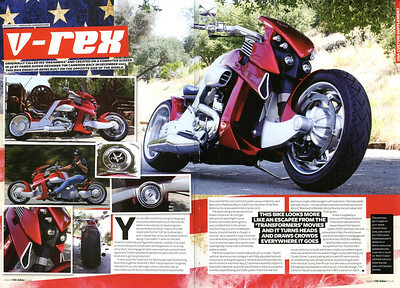 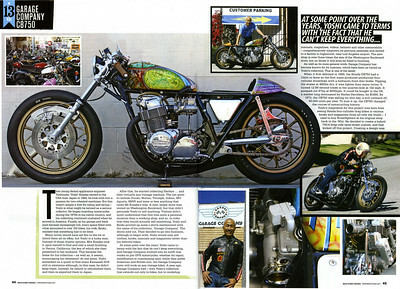 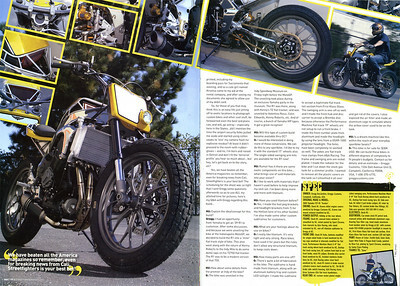 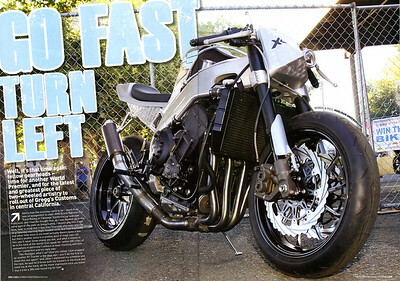 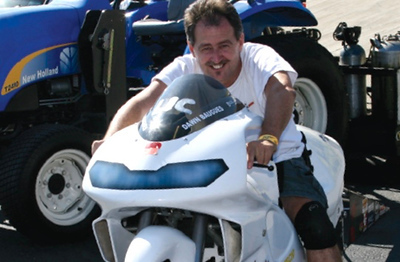 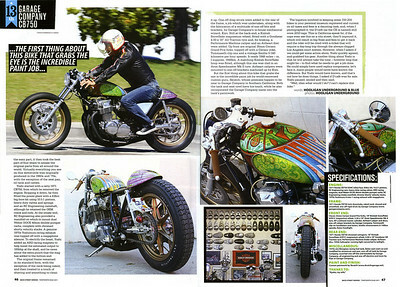 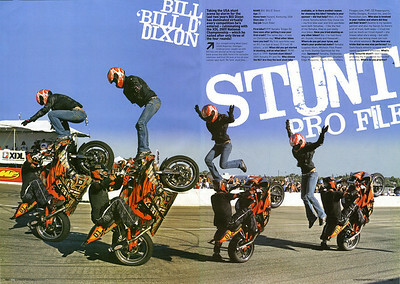 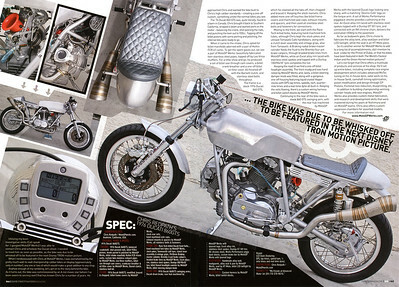 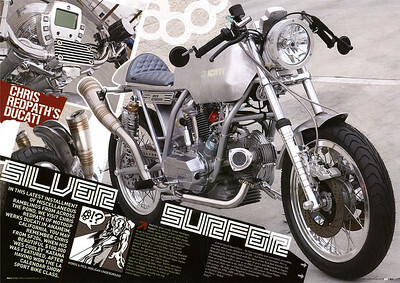 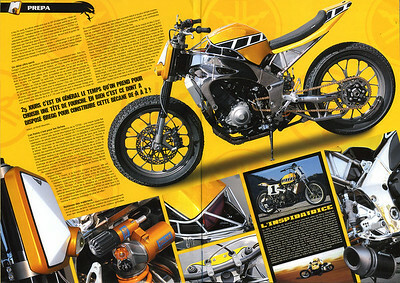 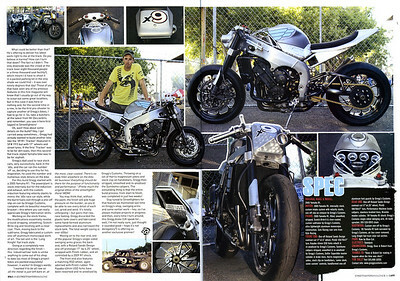 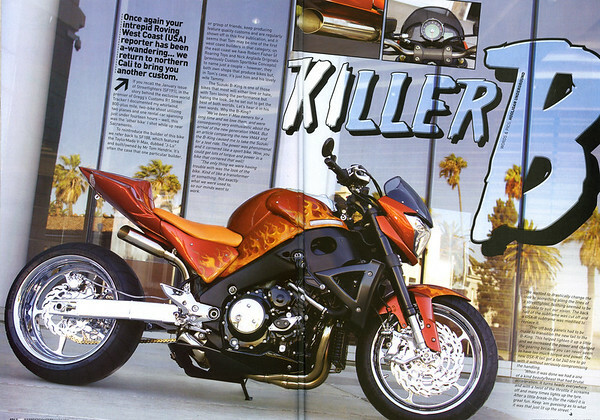 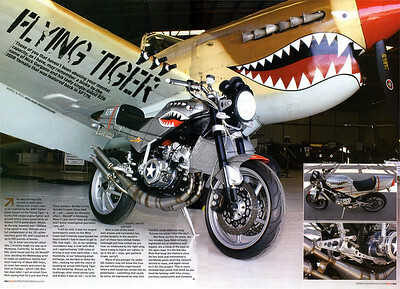 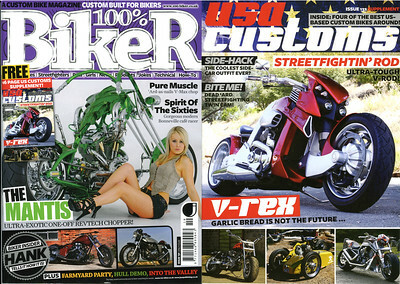 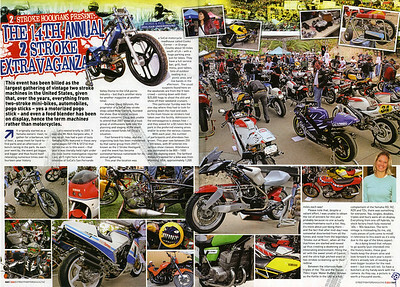 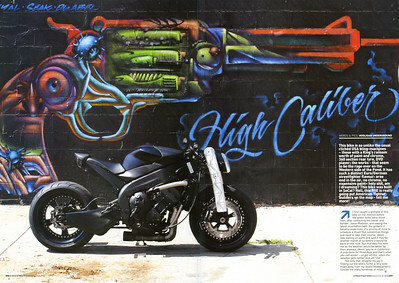 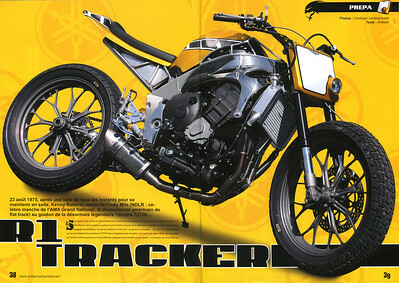 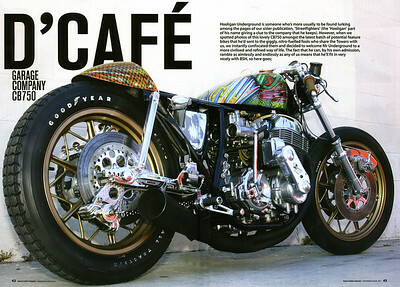 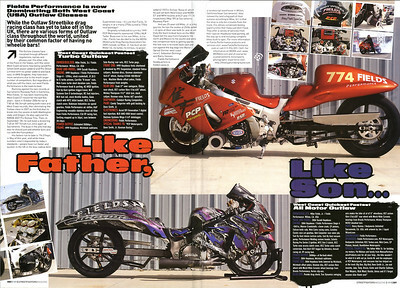 My work has also been published in these fine magazines: STREET MONSTERS (France), FIGHTERS (Germany), WORLDWIDE BOMBER (Finland), 2 WHEEL TUNER (USA), 100% BIKER (UK), BACK STREET HEROES (UK), CLASSIC MOTORCYCLE MECHANICS (UK), 1320 The MAGAZINE (USA) and online at DRAGBIKE.COM. 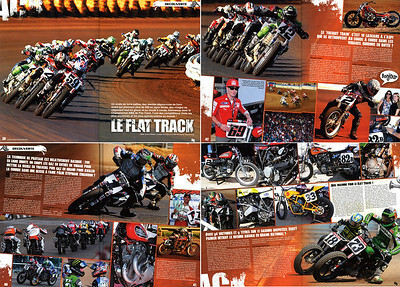 Looking for exposure, publicity and/or high quality digital images for your team, event or sponsors? 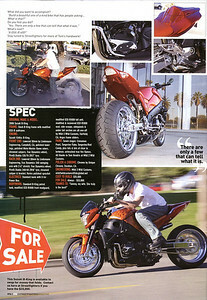 Send your specifics / ideas / needs and we'll see what I can offer.